Congratulations to Ellie Simmonds (LOC), Niamh Hunter (WCOC), Dylan Kenny (LOC), Joe Sunley (WCOC) & Charlie Rennie (WCOC) being named in the team for Interland Cup 2019. 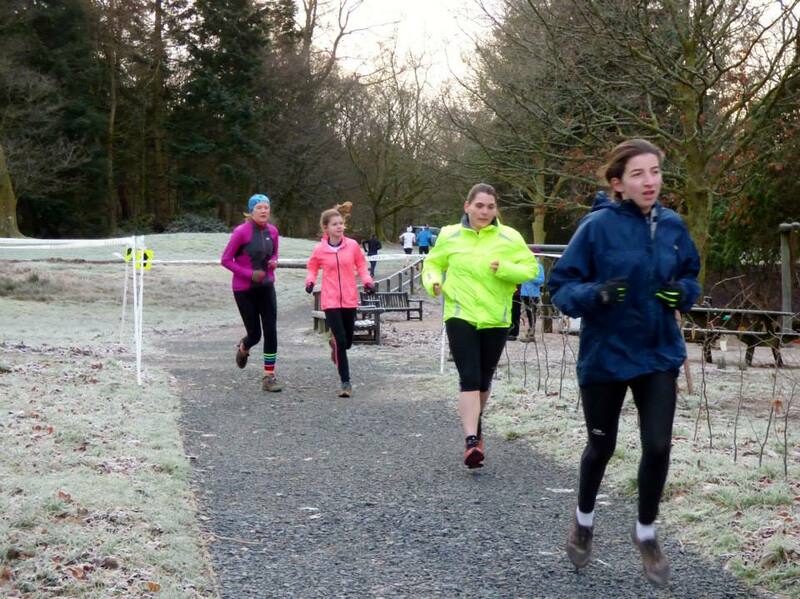 December 8th & 9th saw NWJS meet for the final time in 2018. Congratulations to Alastair Thomas on being selected for this years European Youth Orienteering Championships, which are being held in Banská Bystrica, Slovakia, 29th June – 2nd July 2017. The 2017 New Member day was held on April 29th at Beacon Fell Country Park. This year the junior squad again visited southern Norway for its bi-annual tour. Performance standard is required to be achieved in three events within the Calendar year. This spring has seen NWJS members attend a variety of competitions with no little success. 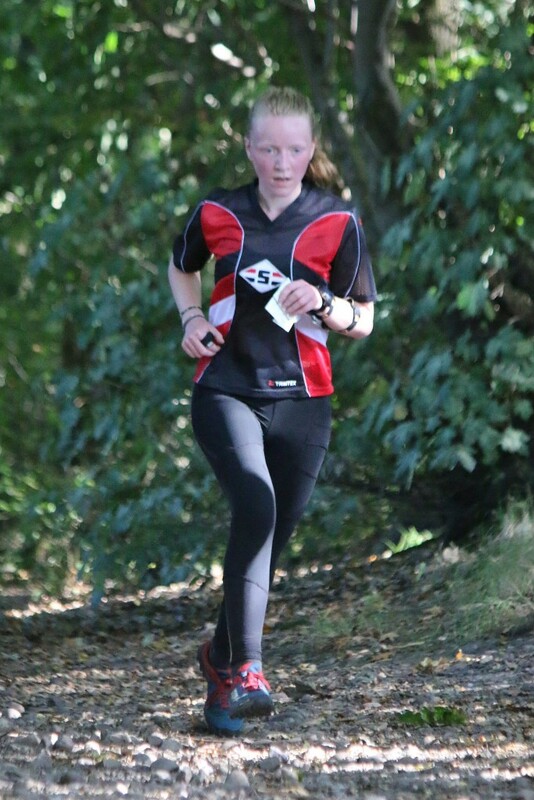 Each year the North West Junior Squad runs an "Open Day" where we invite any North West Junior orienteer between 2nd year M/W12s and M/W18s to attend the training to be assessed to see if they are suitable standard to join the squad. The minimum standard is proficient on Orange courses and starting to run Light Green courses at 2nd year 12 and above.